Founded over half a century ago in 1955, the Cox family business still stands for quality and a job well done. 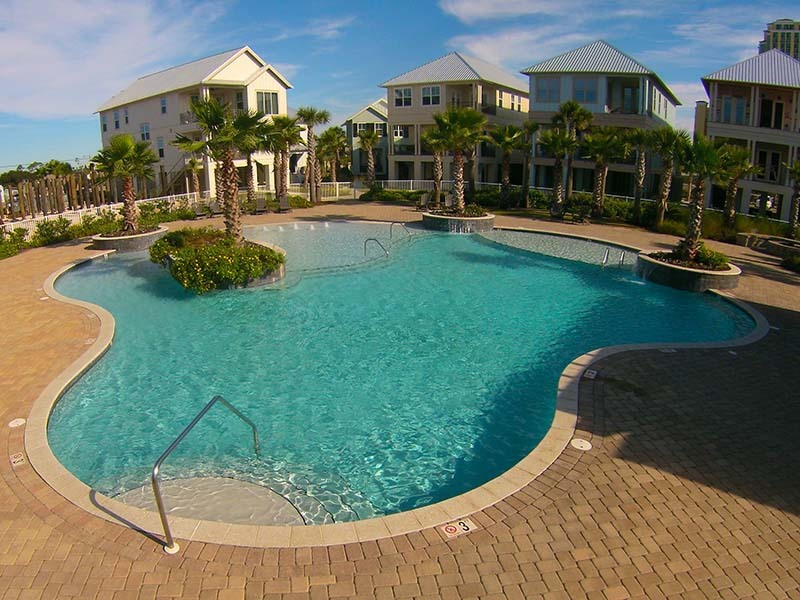 Today, Cox Pools includes offices in Dothan, Orange Beach, and Mobile, Alabama, and Gulf Breeze/Pensacola, Florida, and services an expanding sales territory covering much of the Southeastern United States. Cox Pools is the largest and most technologically advanced pool builder in the south and we are fully bonded in every state where we work. 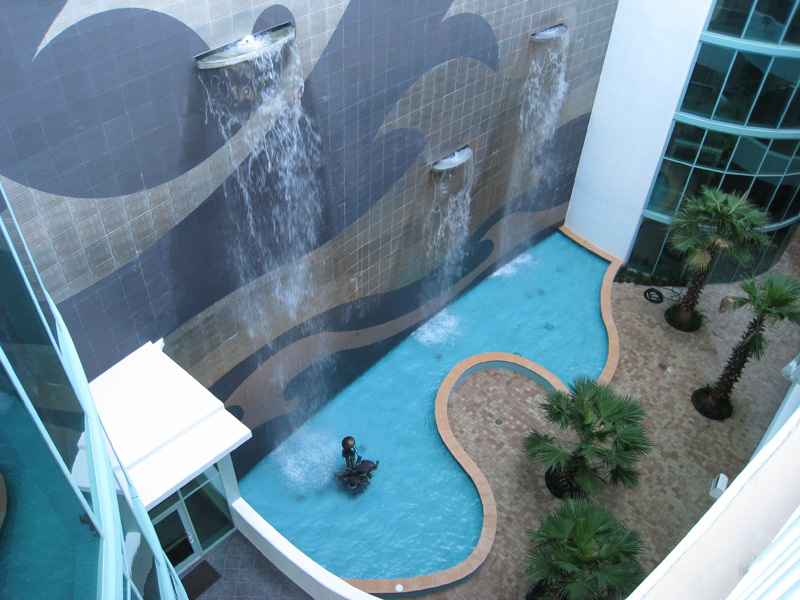 In addition to residential and commercial pools, we have built a solid reputation for water features, water fountains, outdoor spaces and specialty construction as our galleries will show you. Our work is guaranteed unconditionally, we are fully bonded, and we honor all equipment warranties. When you hire Cox Pools, you will receive a detailed, written contract which includes every facet of the project, without hidden costs or surprises. 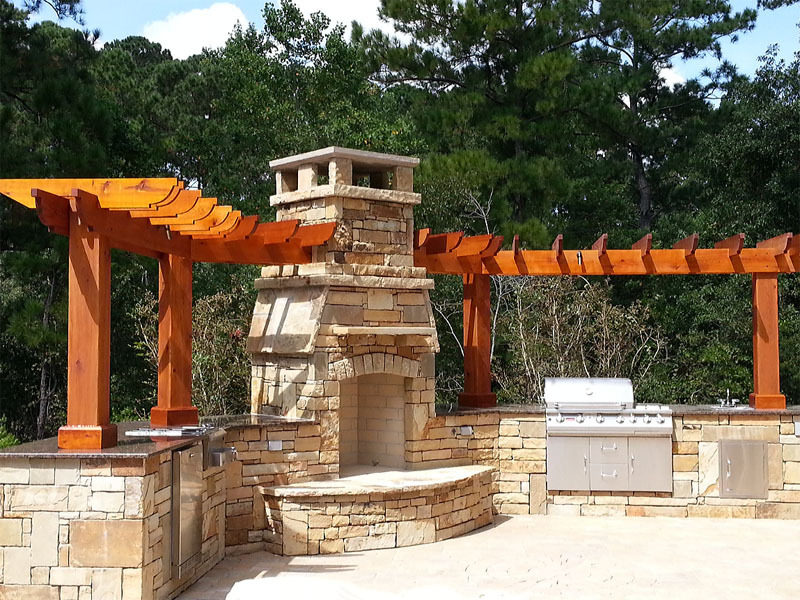 From initial concept to project completion, you can count on Cox Pools to create your oasis with the craftsmanship we’re known for. 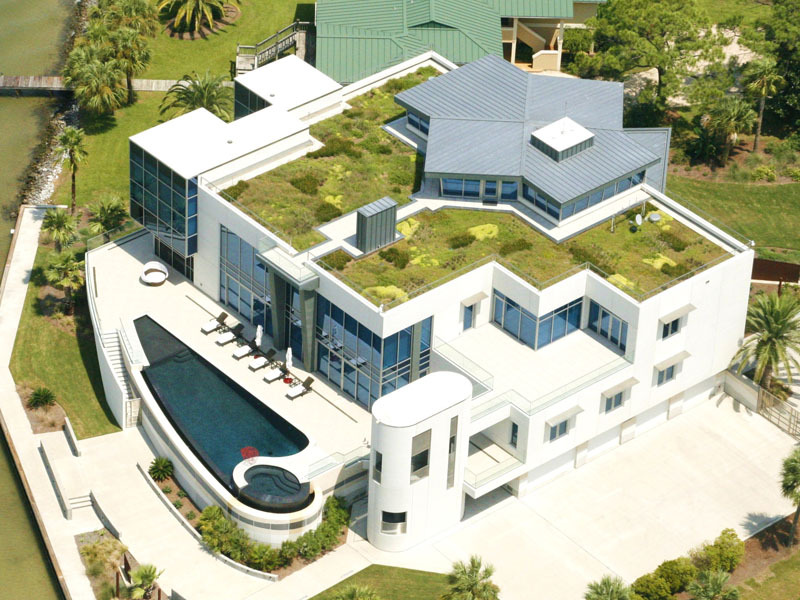 Take a look at our past projects. We think you agree. At Cox Pools, we pride ourselves on providing you what you want. Everything we do is a custom work of art, from design to special features. 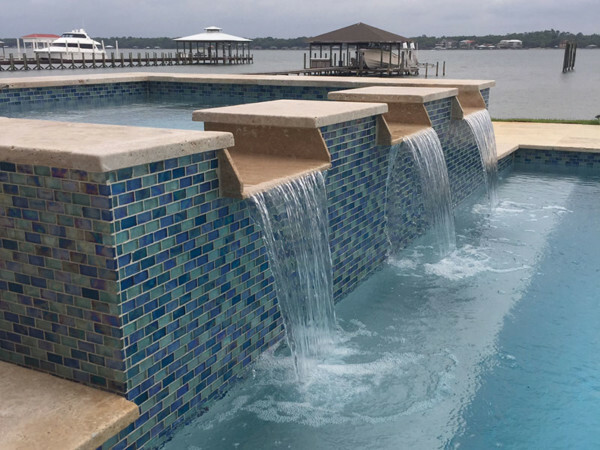 We can design a pool for practically any budget, from fresh water to saltwater, from gunite to very affordable fiberglass or vinyl. Click to find out more. We want you to know as much as you can about buying a pool. That’s why we offer a helpful Pool Buying Guide that you can download here. We have a financing partner who is ready to help make your backyard dreams come true and the process couldn’t be simpler. Click here to get started. 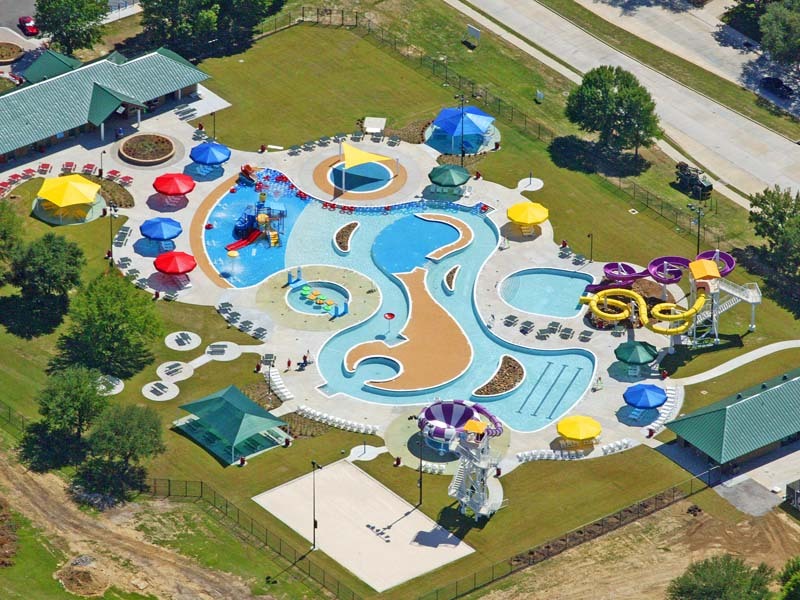 In addition to being the South’s largest and oldest pool builder, we are famous for beautiful fountains and features, outdoor spaces and even water parks!